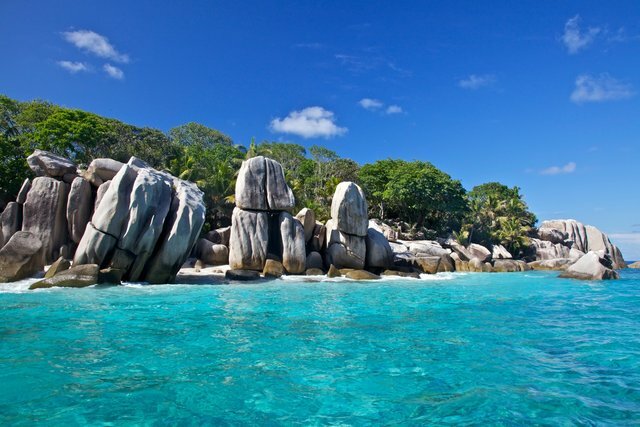 Seychelles is a country located in the Indian Ocean. The official languages are French, English, and Seychellois Creole. The largest city is Victoria, and the largest island is Mahé. There are not a lot of online apartment rental options in this country. Your best option would be to get a hotel or vacation rental (see below for list of sites) and then ask around and look in newspaper classifieds. If you are interested in working in this country, be sure to check out my article on how to find a job in Seychelles as a foreigner. Enjoy your stay!